(AP) — Energy companies behind the Atlantic Coast Pipeline have carved a new proposed route through parts of West Virginia and Virginia in response to federal concerns about the national gas pipeline’s initial path through sensitive national forest areas. The alternate released Friday by Dominion Resources Inc. would reduce by one-third the pipeline’s footprint through the George Washington and Monongahela national forests, but add 30 miles to the 550-mile project. The alternate route would also affect 249 new landowners in both states, Dominion said. Dominion said it worked extensively with the U.S. Forest Service to select the new route after foresters rejected the initial plan, in part because of fears it would harm a salamander that lives in high elevations in the Shenandoah Mountains and is found nowhere else in the world. Aaron Ruby, a spokesman for the energy company, said Dominion believes the new path will satisfy Forest Service concerns. A Forest Service spokesman on Friday confirmed receipt of the new route and said it would begin its review. “The screening will determine if the proposed route meets required criteria for protecting sensitive resources,” spokesman Jason Kirchner wrote in an email. He said the agency had not yet determined how long the review would take. Dominion is the lead company proposing the 42-inch pipeline from West Virginia, through Virginia and into North Carolina. While politically popular, the energy project has found scattered opposition along its route from landowners, environmental groups and conservation officials. Critics immediately condemned the new route put forth by Dominion, questioning the need for the pipelineand its impact on national forests. “This new route would still cause dramatic forest fragmentation through some of the most high-quality forest habitat in our region,” said Ben Luckett, staff attorney for Appalachian Mountain Advocates. With the enthusiastic support of Virginia Gov. Terry McAuliffe, pipeline proponents have said it will generate thousands of jobs, enrich local tax collections and attract businesses seeking relatively cheap natural gas from fracking fields in West Virginia and elsewhere. Its range includes several counties in Virginia and West Virginia at elevations of 2,500 feet or more. In rejecting the first proposed route, the Forest Service cited a 1994 conservation agreement with the Fish and Wildlife Service aimed at shielding the salamander from actions that would place it under the Endangered Species Act. The Forest Service listed Cheat Mountain salamanders and northern flying squirrels as other “highly sensitive resources” in the path of the pipeline’s original route. It also had concerns about a red spruce hardwood ecosystem. 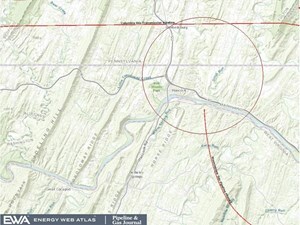 Dominion’s alternate route would generally go south of the original path of the pipeline and enter Bath County in Virginia, which was not on the first route. The alternate would also go through Randolph and Pocahontas counties in West Virginia and Highland and Augusta counties in Virginia. Dominion said it has begun contacting landowners. The route would reduce the total number of miles through the national forests from 28.8 miles to 18.5 miles, Dominion said. 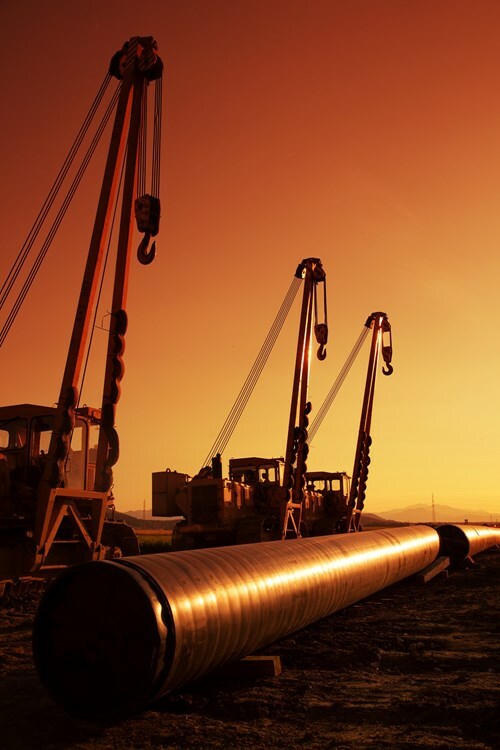 The proposed new route will be submitted next week to the Federal Energy Regulatory Commission, which has the final say on interstate pipelines.